Great Hollow’s Executive Director, Dr. Chad Seewagen, is the author of an article that was recently published in the peer-reviewed science journal, Ecotoxicology. 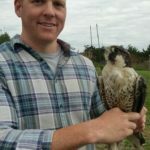 The article is a sobering assessment of the many ways in which mercury pollution from coal combustion and other human activities threatens to interfere with the ability of birds to successfully migrate, including their ability to navigate, sustain flight for long periods, rapidly refuel during stopovers, and avoid sickness and oxidative stress. 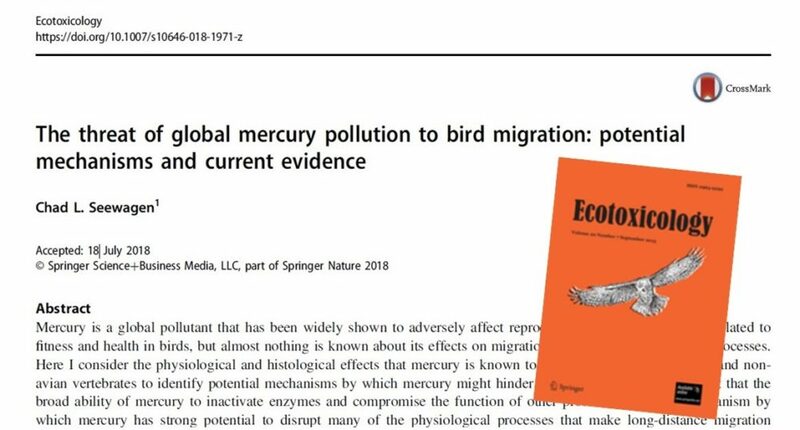 The article will be part of a forthcoming “Special Issue” of the journal that will focus exclusively on the impacts that mercury pollution is having on birds around the world. 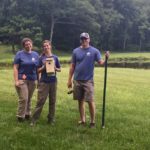 The effects of mercury on wildlife is a focal area of our conservation science program at Great Hollow, and we have three such studies in progress. Research on mercury in wildlife has been a significant impetus and growing source of support for improved mercury emissions regulations, including the Minamata Convention — the first global treaty specifically intended to curb pollution from a heavy metal. You can find a full copy of the article here.